This Grand Prix has been treated very well inside and out. Runs like new while no exterior issues. Nice sized sedan with spacious front and back seats while having a large trunk as well. The solid GM 3800 motor which is known for reliability. Come see why these cars were made for so long. 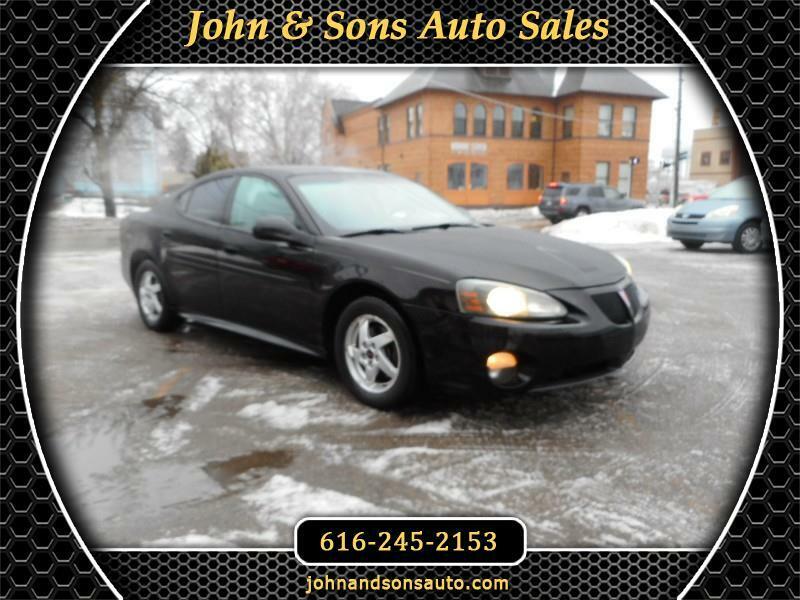 Mileage: This 2005 Pontiac Grand Prix has only 199,587 miles on it. Condition: Mechanically there are no known issues. Vehicle starts great; engine, transmission, brakes, and suspension all seem good. Exterior had no issues observed Interior was very good. There is some cracking on the front dash. After market stereo. Exterior is nice. No rust observed. Tires all seem good.